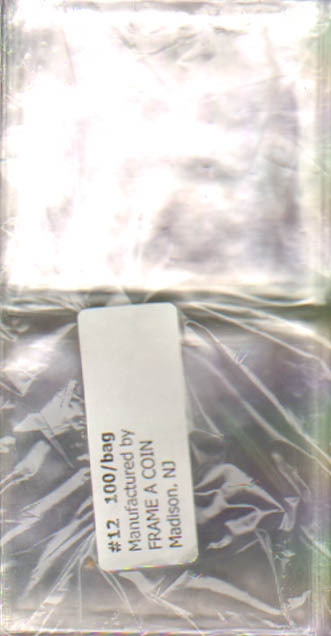 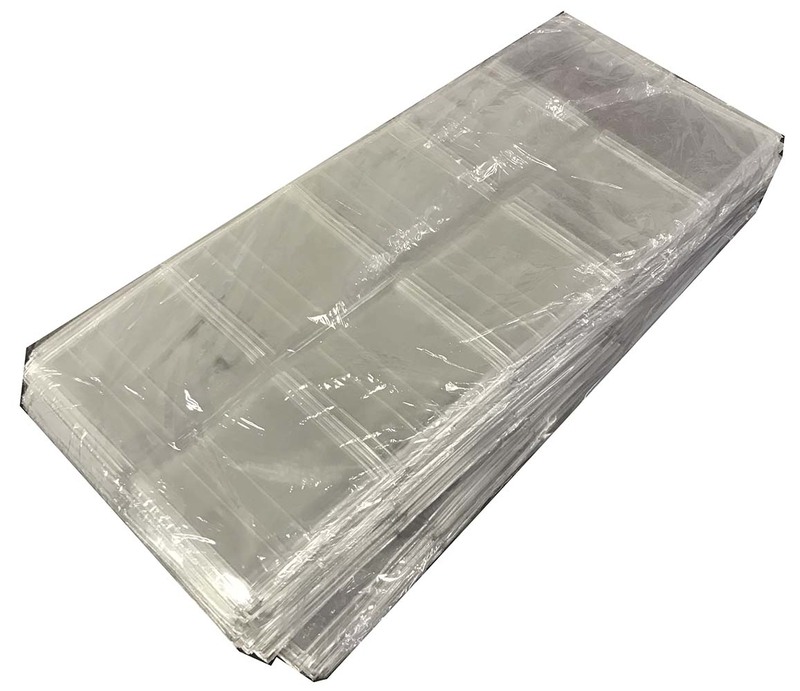 Frame-A-Coin double pocket flips provide the highest quality and clarity in soft vinyl flips for processing and storing coins. 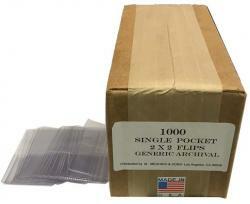 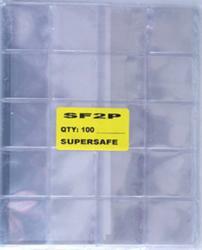 3.25x3.25 flips are available in packs of 100 or 1000 and come without inserts. 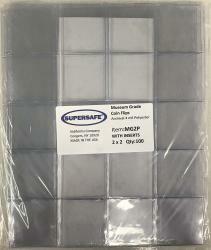 3.25x3.25 Paper Inserts are available separately if desired.